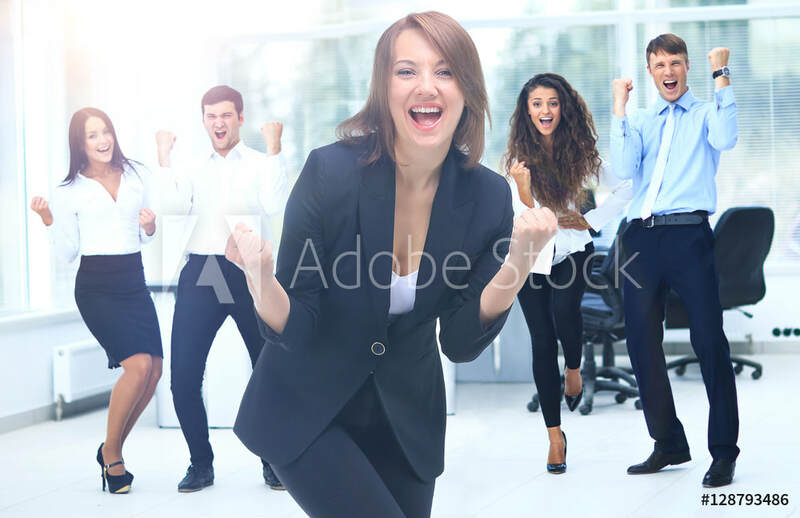 ​Everyone wants to have a little fun at work. workonnex awards points every time an employee contributes their thoughts. Based on point requirements determined by the employer, employees can instantly redeem their points for an e-certificate that arrives in their email! 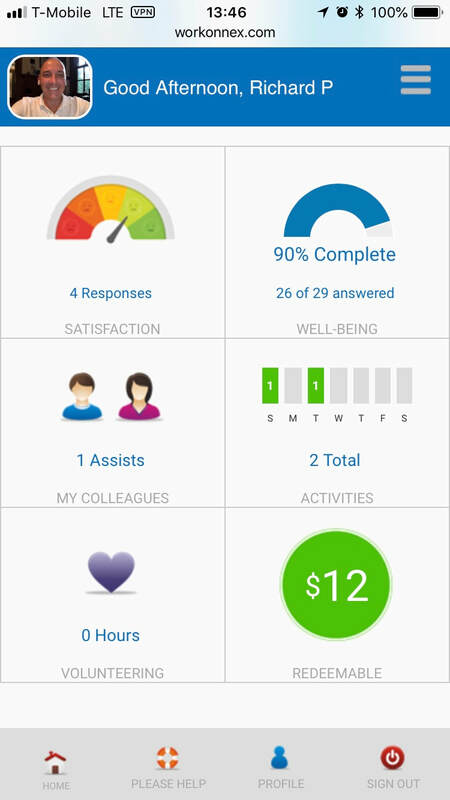 Employee activity on earning and redeeming points is available on the workonnex dashboard. Employee balances are shown on the app home screen, so they are always up-to-date. workonnex sends low-balance warnings so that the employer can replenish their account and ensure there's no interruption in the redemption process. workonnex was designed for small- and medium-sized businesses who want to better understand their organizational behavior. Our target market is companies with between 20 and 250 employees. ​Typically, companies in our target market have had few choices or are an "afterthought" for some of the larger vendors in this space. We are excited about the impact we can help you have on your employees! Make a wise investment in your employee toolkit. 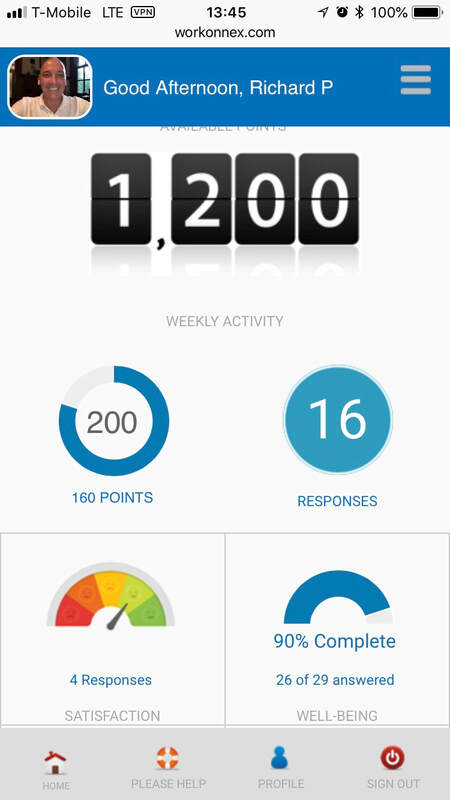 ,Contact us for a walk-through of the workonnex app and dashboards. We'll show you how easy it is for employees to engage with workonnex and how amazed you'll be with the data you'll receive. There are no long-term contracts with workonnex. You can pay monthly, or achieve savings by paying for one year up front. Cancel anytime. Of course, the longer you use workonnex, the more robust insight you will have into what your workforce is thinking. Implementation is easy and requires no integration to other systems. Simply complete the spreadsheet provided by workonnex and we can have you up and running in only one day! Employees are emailed a unique link to store as a shortcut on their smartphone. All data resides on our secure servers located in the US or UK, depending on your location. ​We value transparency. You shouldn't have to haggle. The price you see is the price you pay. The price of workonnex is $9 per employee, per month when purchased annually. If you choose to pay monthly, the price is $11 per employee, per month. ​Nice and easy! 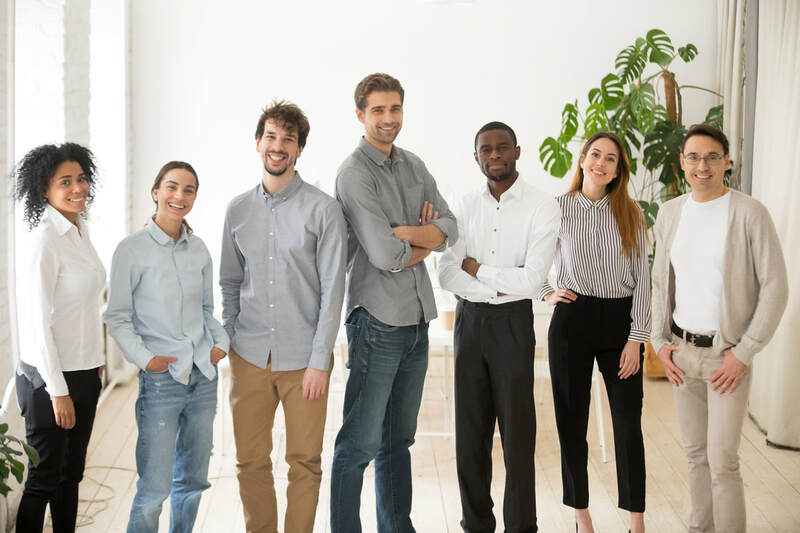 If you’re looking to create higher employee engagement and better understand how they feel about your organization, their work, and their coworkers, we’re for you. Bonus points if you have between 20 and 250 employees. What are some of the benefits of workonnex? 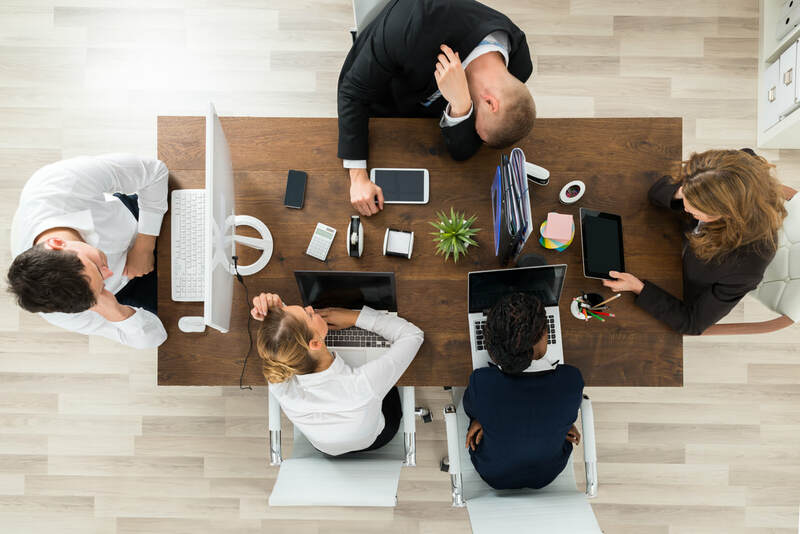 How does the ability to have highly engaged employees who are able to increase customer satisfaction, retention and revenue sound? 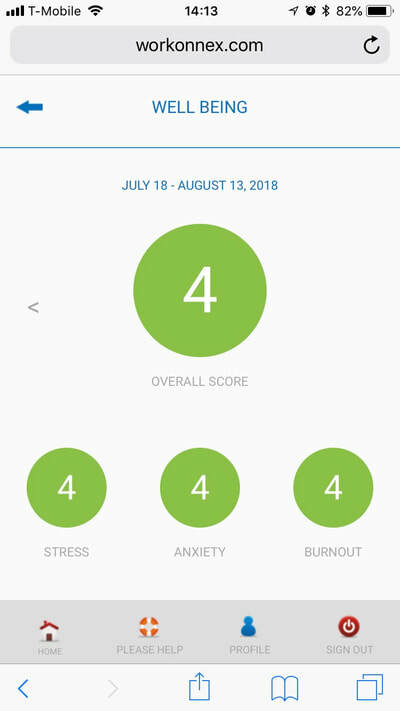 Other benefits include reduced stress, anxiety and burnout, better communication, and improved employee retention. How quickly can I implement workonnex? We’re all about the hustle, if you are. Most customers are up and running within one business day. You can have real-time employee satisfaction data by this time tomorrow. Do you offer a 30-day free trial? We are committed to your success. You’ll receive great insight in the first 30 days, but we encourage you to think of improving employee engagement as a journey. Choose from two convenient payment options: monthly and annual. If you like saving money (and who doesn’t? ), choose our annual option and receive a discount. We hate to think about breaking up, but if we’re not meeting your expectations let’s still be friends! You can receive a refund of any prepaid months remaining on your account. Do I need an IT guru to implement workonnex? No way! We help you create a spreadsheet containing the necessary information that we then load into the system for you. You can also manually add employees (because you know there’s always someone who’s left off the initial list!). Once your employees are entered, they receive a welcome email and can start using workonnex right away! Engage with us! Sign up for news as we launch.